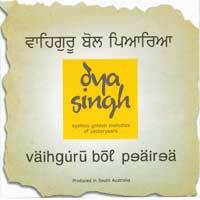 Dya Singhâ€™s twelfth album is a broody, laid-back collection of relaxing musical pieces. 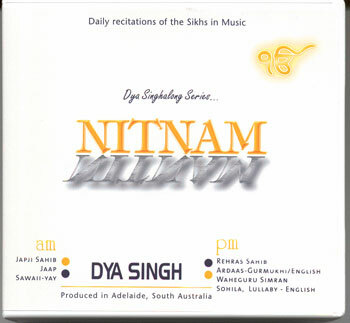 This release features a unique Satnaam Simran (meditation) with a rare ek-tala (twelve-beat cycle). 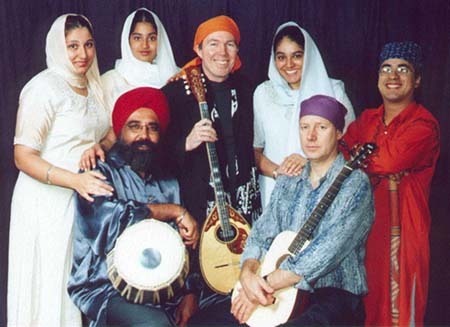 Youâ€™ll also enjoy four shâ€™bds (Sikh hymns), two renditions of the â€œNaamâ€� (name of God) recitation, as well as a 15-minute finale, a Waheguru simren (meditation). 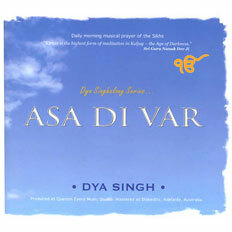 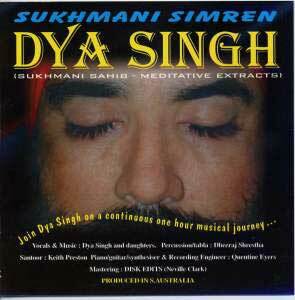 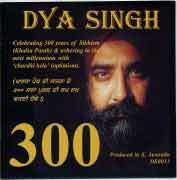 This album features tabla and piano, which accompany the skilled voices of Dya Singh and his daughters. 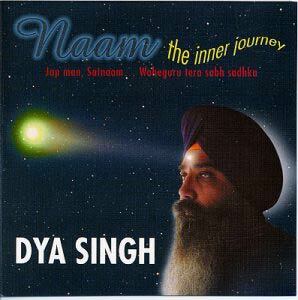 A laid-back journey of music and hymn as a means to touch ones soul.